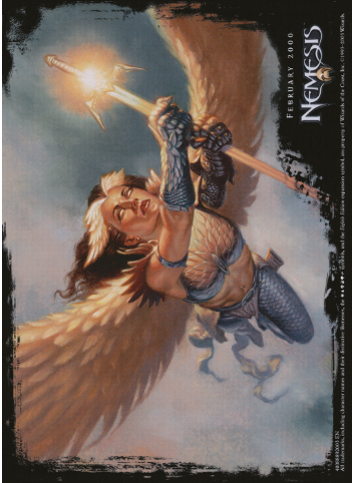 In order to commemorate the tenth anniversary of Magic, Wizards of the Coast decided to add to Eighth Edition one card of every set which had never been reprinted before, including the HarperPrism book promos, but excluding Unglued. 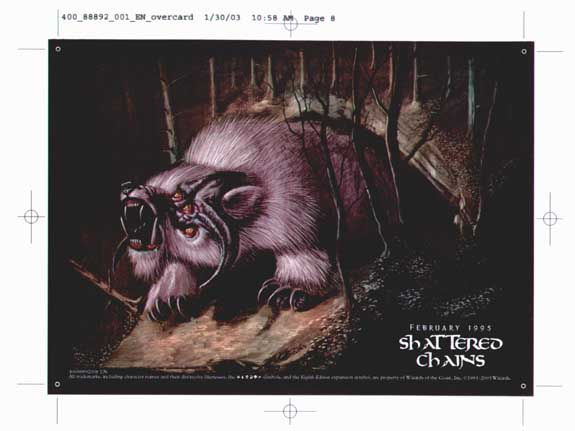 With the exception of the cards originating from Starter and the reprinted HarperPrism promo card Giant Badger, these cards were also produced in an oversized version, measuring about 4" x 6" (11 x 15 cm). 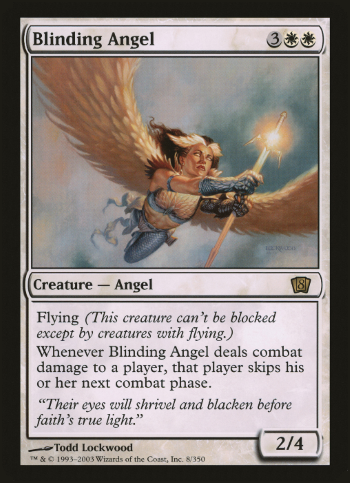 One random card was added to each box of Eighth Edition boosters which gave them their name "box topper" cards. All box topper cards are equally rare. 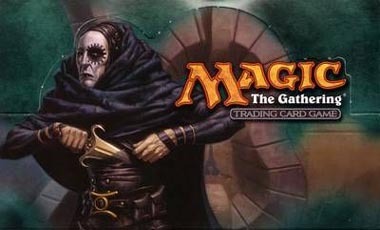 Box topper cards were released worldwide, with all cards being printed in English. However, box topper cards distributed in Europe vary slightly in appearance. 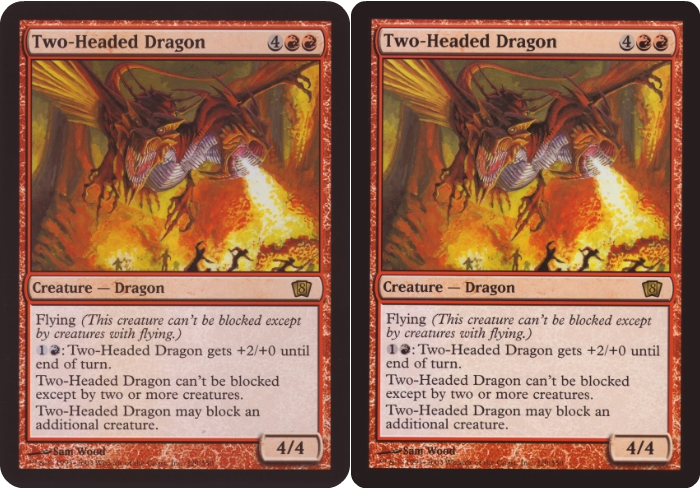 Their corners match the corners of standard Magic cards, while their US and Asian counterparts feature very round corners, comparable to Limited Edition Alpha cards. Six promotional box topper cards have been distributed at shows and conventions in Asia , Europe and in the USA. They feature a logo of the specific convention but look otherwise identical to their standard counterparts.